The Sentra is bland no more! The greenhouse retains its upright look and shoulder-sided trunk, but the hood now has a dramatic curve and dip to a narrow family grille. Without the chrome horizontal bars, the new front end gives the arched front fenders and C-pillar kickup a much more dramatic flair. A new rear fascia adds boomerang-shaped taillights. New 17-inch wheels are also available, and the LED accent lighting that’s all the rage on luxury cars will make it onto uplevel Sentras as well. It’s arguably still a bit more conservative than the Maxima, which would look at home on the Blade Runner set, but the reskin definitely adds some much-needed curb presence. The Sentra’s cockpit takes a bit of inspiration from Nissan’s sporting history, with a driver-centric instrument panel and high-mounted secondary controls. Updates to the interior include a new steering wheel, and LCD flat-panel display for infotainment. The Sentra also gets an instrument panel-mounted driver information system, new power seats and Siri Eyes Free connectivity in higher trim levels. 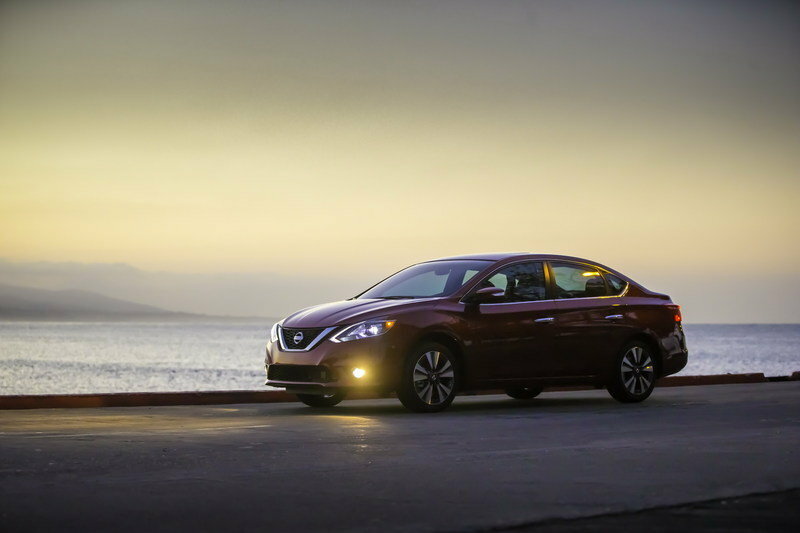 The Sentra steps above its class by offering dual-zone climate control, navigation, a backup camera, upgraded Bose sound system and the NissanConnect infotainment system, but these options are becoming common in the subcompact class. 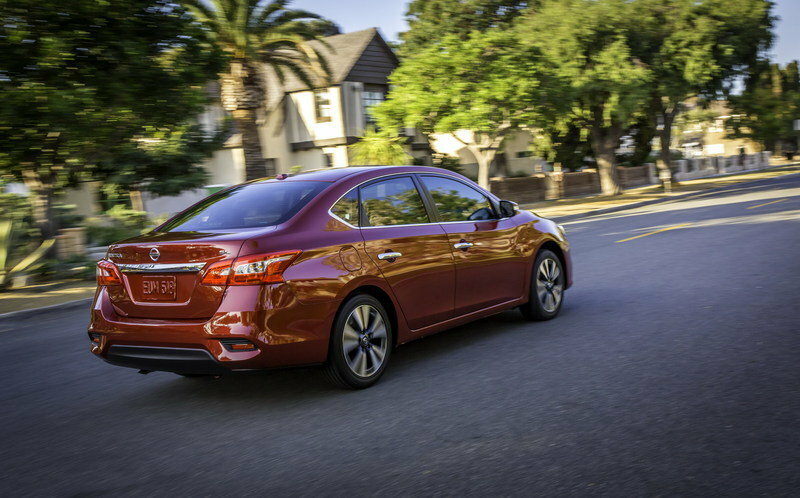 Where the Sentra stands out somewhat is with the addition of intelligent cruise control, collision-mitigation automatic braking and a blind-spot monitor with rear cross-traffic alert. These active driver aids are only just beginning to migrate into smaller, less expensive cars, and the Sentra is one of the first in its class to offer them. 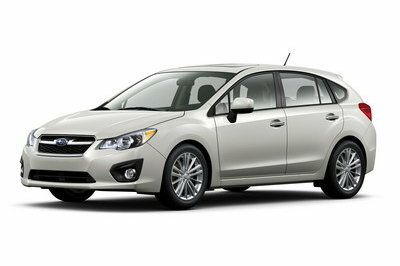 The 130-horsepower, 1.8-liter four-cylinder engine is capable of up to 40mpg on the freeway and hasn’t changed significantly. Sentras equipped with the Xtronic continuously variable transmission (CVT) benefit from an updated logic control module that offers more “natural” feeling shift points and takes some of the rubbery feeling out of the CVT. Nissan has also improved suspension response with stiffened body structure and increased spring and damper rates. 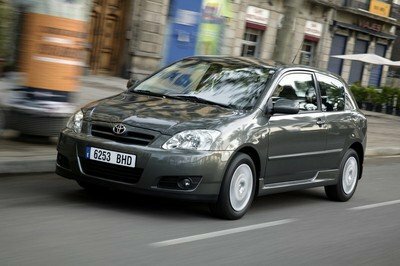 The electronic power steering has been improved as well. 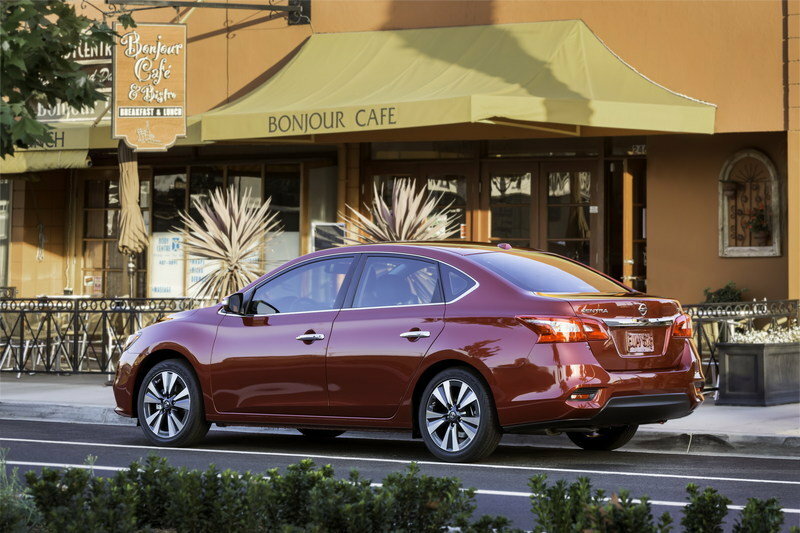 The 2015 Sentra is an IIHS Top Safety Pick, and the 2016 model uses the same structure. 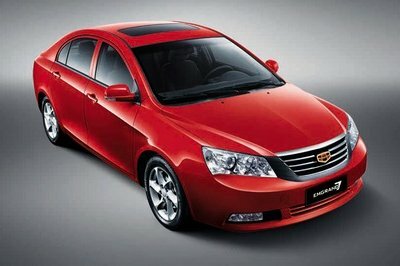 Front, side and side-curtain airbags are standard equipment, and front seat-mounted torso airbags are also part of the package. A rollover sensor deploys the side-curtain bags if the Sentra is inverted. Stability control is standard, and the new available active safety features work well to prevent accidents from happening in the first place. 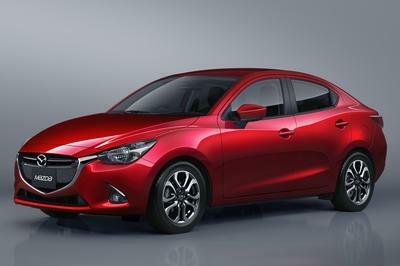 The Mazda3 is the current sporty-compact king of the roost, and one of the Sentra’s perennial competitors since the days of the Sentra SE-R. Mazda has gone upscale in a big way with the Mazda3, adding high-grade interior materials and a futuristic head-up display to go with the already stellar handling and entertaining performance. 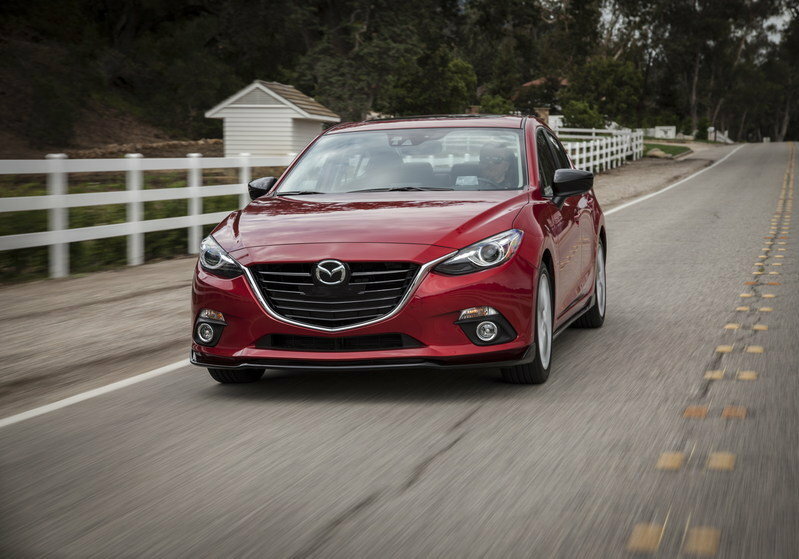 Read our full review on Mazda3 here. The Civic remains a best-seller, but it’s had to fight hard for the position. An all-new Civic hits the streets for 2016, with more aggressive looks and improved performance. Like the Sentra, it’s taking a lot of influence from its big brother—in this case, the Accord. 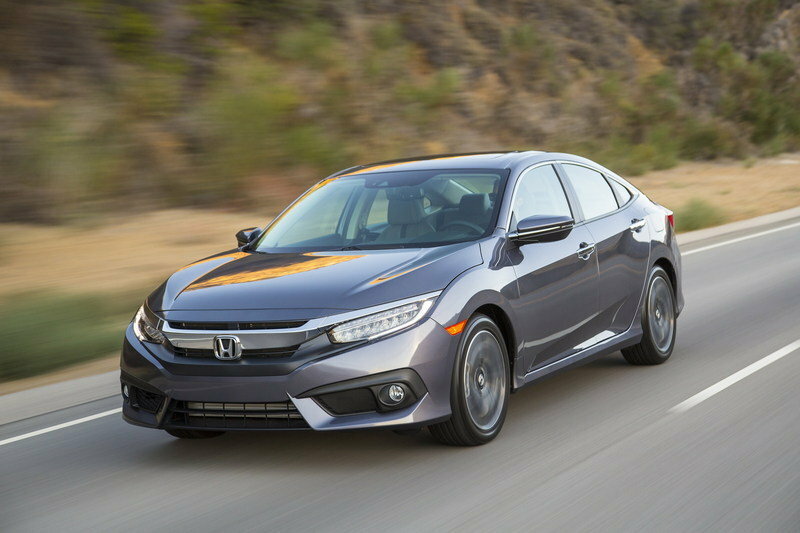 Read our full review on the Honda Civic here. Another perennial sporty compact, the Focus’ European-designed lines have been on the road for a few years now but the car still looks fresh. World-class handling has always been a part of the Focus’ DNA, and it backs that up with comfortable interiors, aggressive pricing, and a hatchback model. 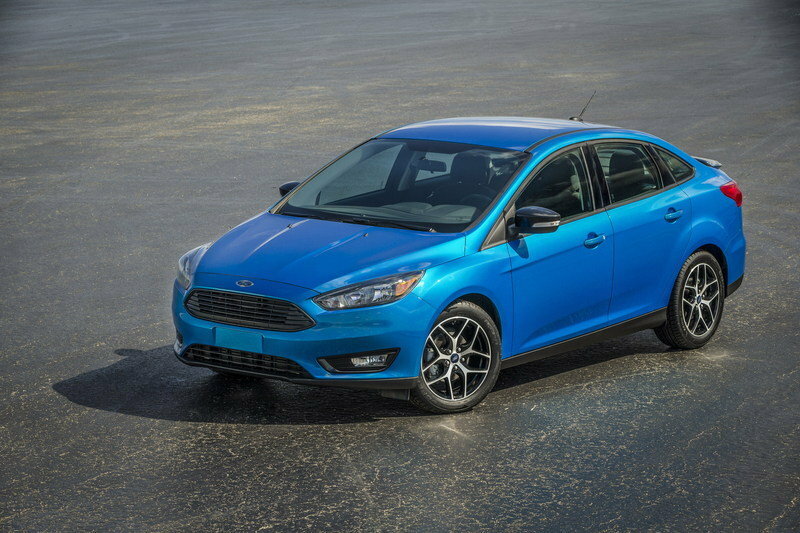 Read our full review on Ford Focus here. It’s always a good thing for a manufacturer to have a cohesive family look, and Nissan’s chosen a good one with the striking Murano’s new theme. Spreading this uncompromising design across the whole lineup is a great way to improve visibility, and the Sentra is a car that could use the boost. More attractive sheet metal over good mechanicals is always a good way to go, especially with value-branded cars. 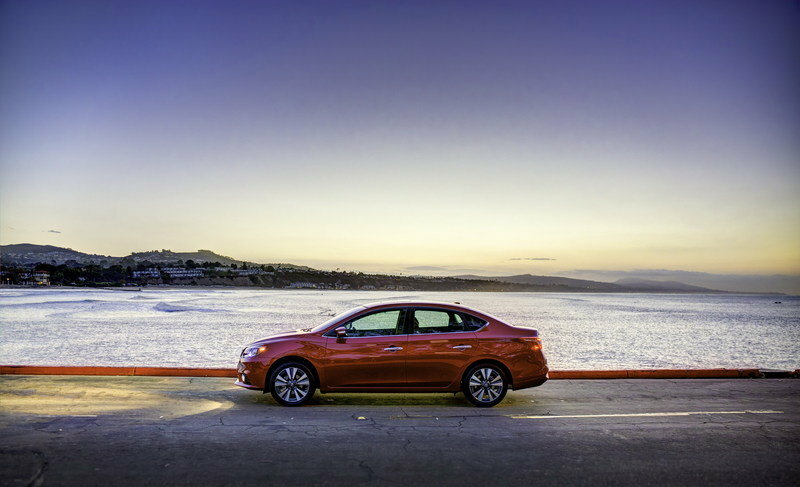 Things are looking bright for the Sentra. Updated 11/25/2015: We added a series of new images taken during the car’s official debut at the 2015 Los Angeles Auto Show. 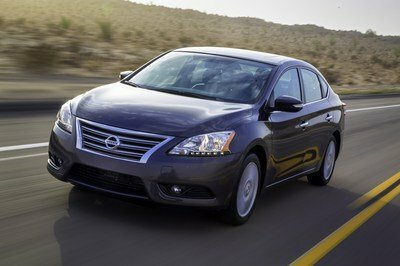 Following major revisions of the Nissan Maxima “4-Door Sports Car” and best-selling Nissan Altima for the 2016 model year, Nissan today debuted a significantly revised 2016 Sentra at the Los Angeles Auto Show. It is scheduled to go on sale at Nissan dealers nationwide in late December. Full pricing on all grade levels and packages will be announced later. Also announced at the Los Angeles Auto Show was the new Nissan Versa Note Color Studio program, which allows owners to “make it yours” through an a la carte selection of 13 exterior and interior accent accessories, each available in a choice of six vibrant colors. In addition, two limited production Nissan JUKE SV packages were revealed – the Black Stinger Edition by Color Studio and Yellow Stinger Edition by Color Studio. Both feature contrasting color exterior pieces and exclusive yellow interior design, including JUKE’s signature painted center console. 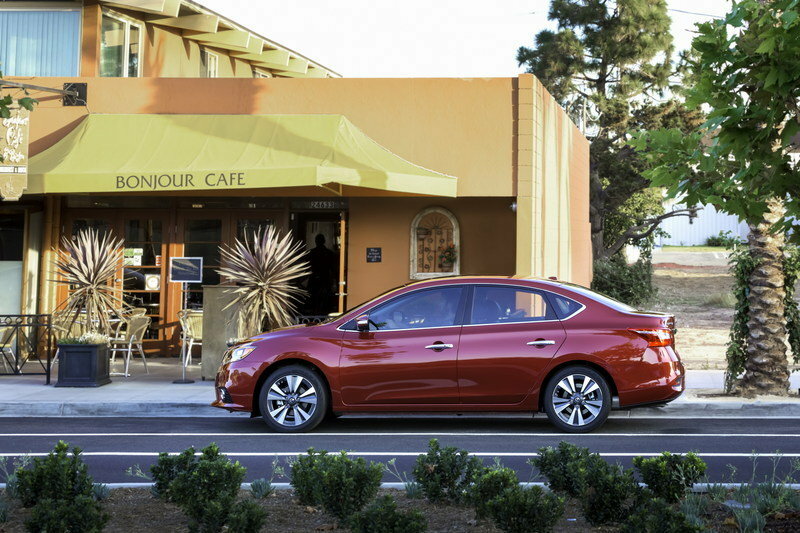 The exterior redesign brings Sentra closer in look and feel to the bold new 2016 Maxima and redesigned 2016 Altima. All three Nissan sedans reflect Nissan’s new design language first introduced on the dramatic Nissan Murano crossover. Key features of the new Sentra exterior include new front and rear fascias, grille, fenders, hood, signature boomerang-shaped headlights and taillights and a new 17-inch aluminum-alloy wheel design. Sentra SR and SL grades add new LED low-beam projector headlights with LED signature accents. 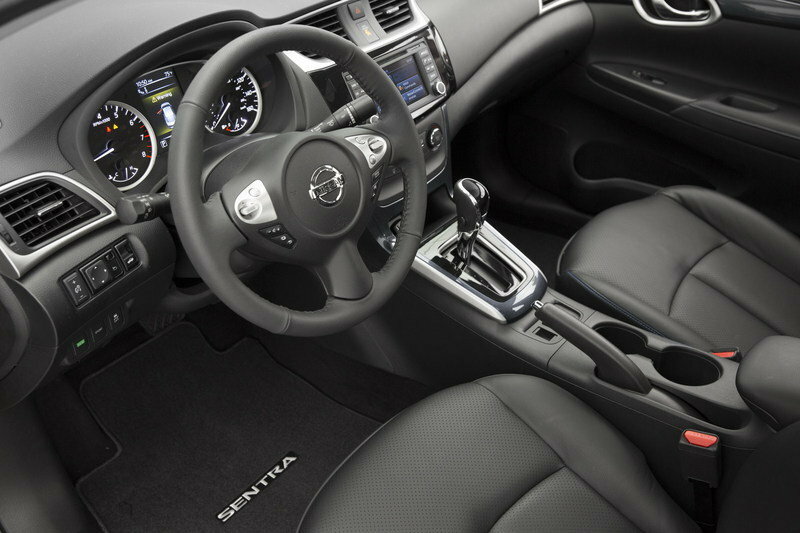 Inside, the revised Sentra interior features a new steering wheel, new available power driver’s seat with power lumbar, new center cluster and audio display design, new console and shifter knob, and refined seat fabrics. The instrument panel offers a new TFT-type (Thin Film Transistor) LCD flat panel display with higher resolution than previous LCD screens. Sentra SV, SR and SL grades include a 5.0-inch Advanced Drive-Assist™ Display (ADAD) located between the tachometer and speedometer. These grades also include Siri Eyes Free™ Voice Recognition as standard equipment. The high-quality interior design features materials not usually found in compact vehicles, including soft-touch instrument panel and door armrests and available leather-appointed seating. Other available features range from Dual Zone Automatic Temperature Control and a Bose® Premium audio system with eight speakers, to Nissan Intelligent Key® keyless entry and push button ignition system and RearView Monitor. A number of Nissan’s advanced Safety Shield Technologies are now available on Sentra for the first time – Forward Emergency Braking (FEB), Intelligent Cruise Control (ICC), Blind Spot Warning (BSW) and Rear Cross Traffic Alert (RCTA). Another new available technology is NissanConnect℠ Services powered by SiriusXM®. It offers emergency preparedness, remote access, customizable alerts and convenience services (SiriusXM® subscription required, sold separately). The system allows the driver to set customized alerts for family and friends – such as speed, curfew and boundary notifications. NissanConnect Services powered by SiriusXM® (SiriusXM® subscription required, sold separately), Intelligent Cruise Control (ICC) and Forward Emergency Braking (FEB) are combined as part of the new Technology Package offered for Sentra SR and SL grades. Blind Spot Warning (BSW) and Rear Cross Traffic Alert (RCTA) are included in the Navigation Package (SV and SR grades) and standard on Sentra SL. 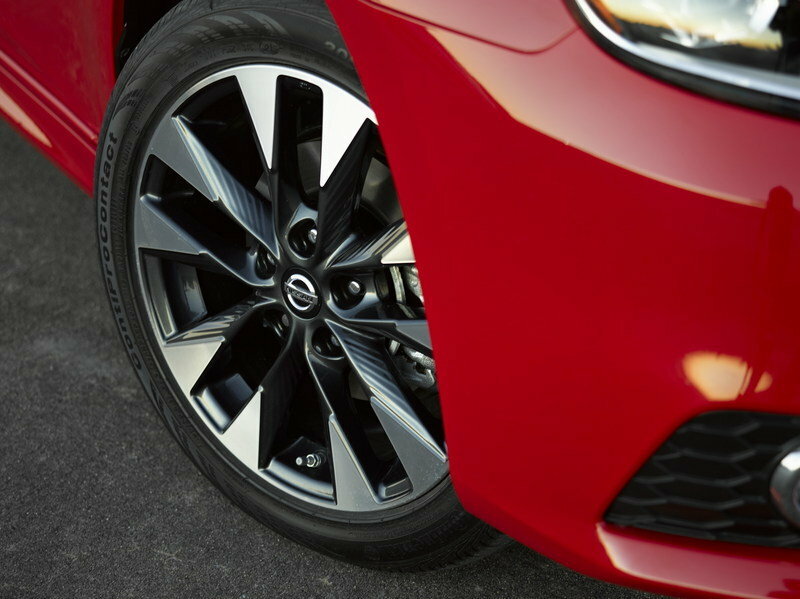 The 2016 Sentra also delivers enhanced performance and handling through a retuned suspension design featuring a 10 percent increase in spring and damper rates, as well as enhanced body stiffness for improved roll and body control. Drivability is enhanced through use of the next generation D-Step Logic Control for Xtronic transmission-equipped models. The D-Step Logic Control helps provide a more stable, natural and crisper shift feel (versus the previous execution). Steering feel and response has also been improved through use of optimized Electric Power Steering (EPS) mapping in conjunction with the revised suspension and new tire design. 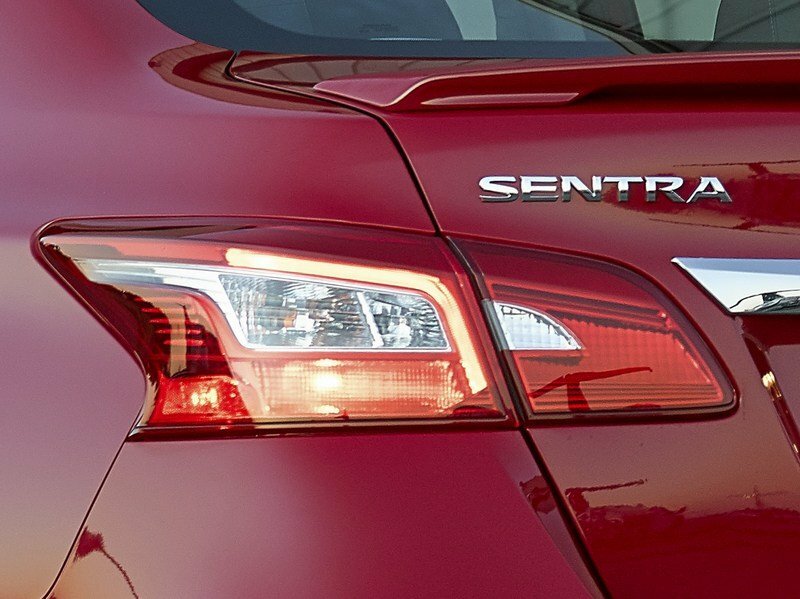 All 2016 Sentra models utilize a fuel-efficient 1.8-liter 4-cylinder engine mated to an advanced Xtronic transmission with sub-planetary gear. 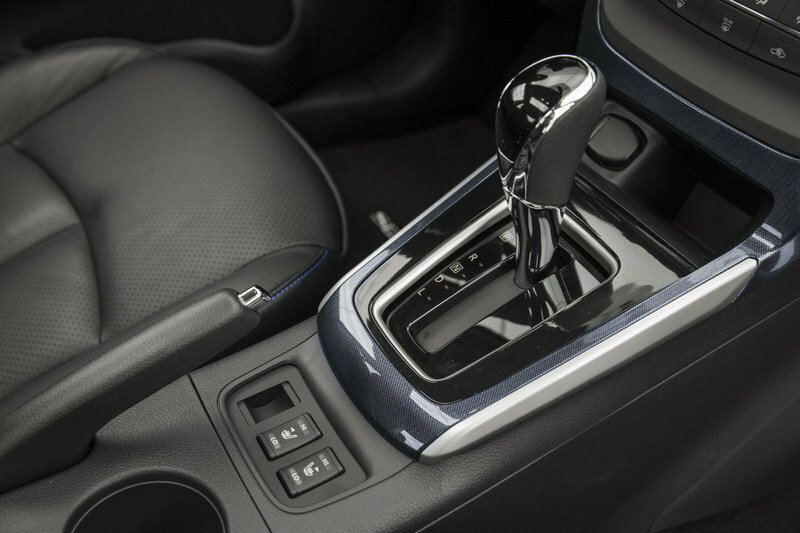 A 6-speed manual transmission is also available with the Sentra S grade. 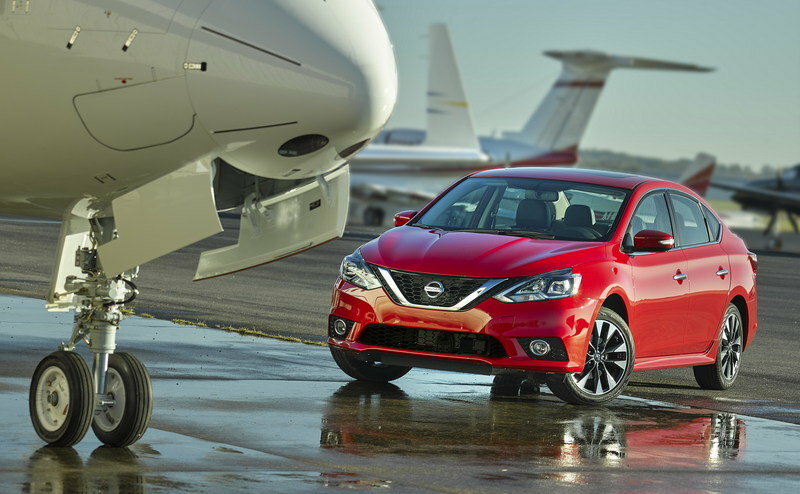 The 2016 Nissan Sentra is offered in six models: S 6MT, S Xtronic, FE+ S, SV, SR and SL.